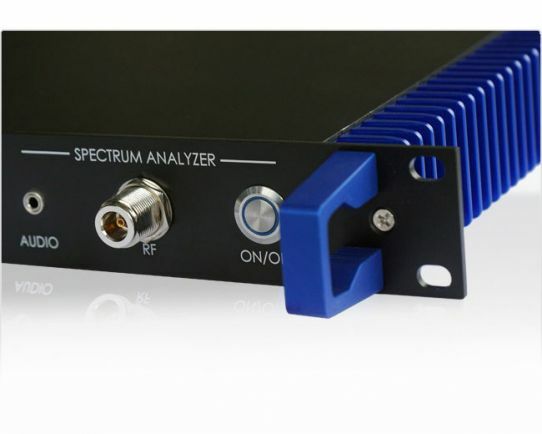 Home › Analyzers › Spectrum Analyzers › Remote Spectrum Analyzers › SPECTRAN NF RSA 5000 Low Frequency EMF Monitor, 19"
The 19" inch Spectrum Analyzer can be used in any standard 19" rack. 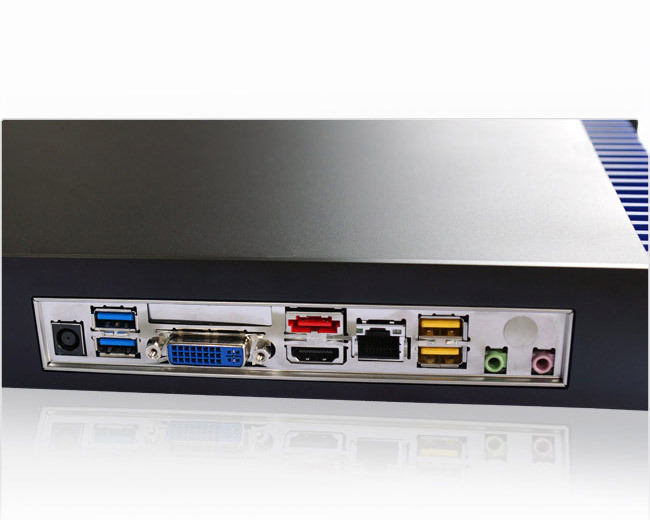 The RSA Series offers the possibility to control the analyzer via LAN / WLAN or USB. 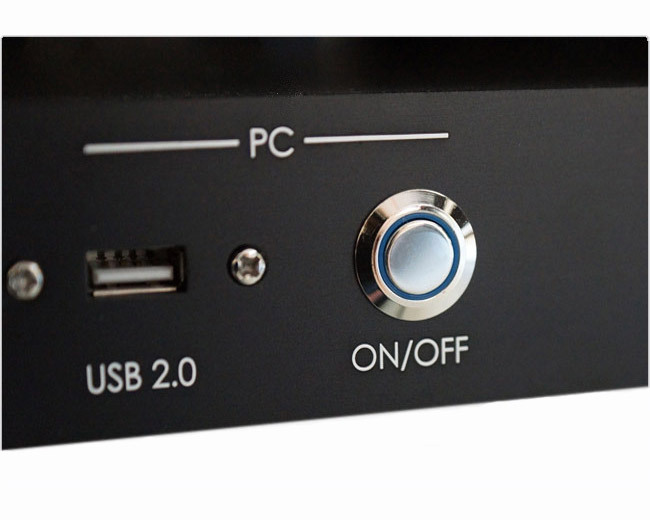 Real-time USB Analyzer-Software for MAC-OS, Linux, Windows included. 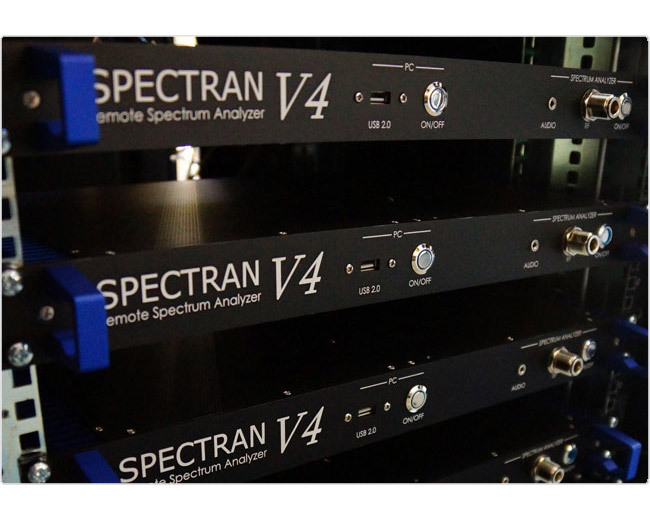 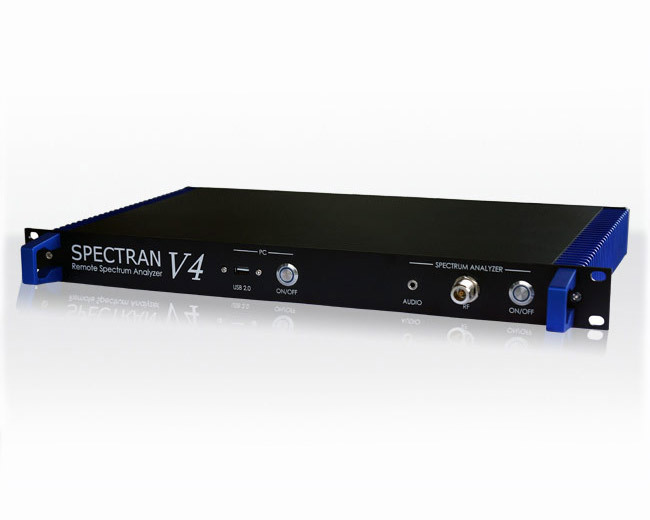 The optional Logger software „EMF-Monitor“ transforms the SPECTRAN RSA into a powerful logger box which offers a continuous streaming of any spectrum to the internal disk up to years.